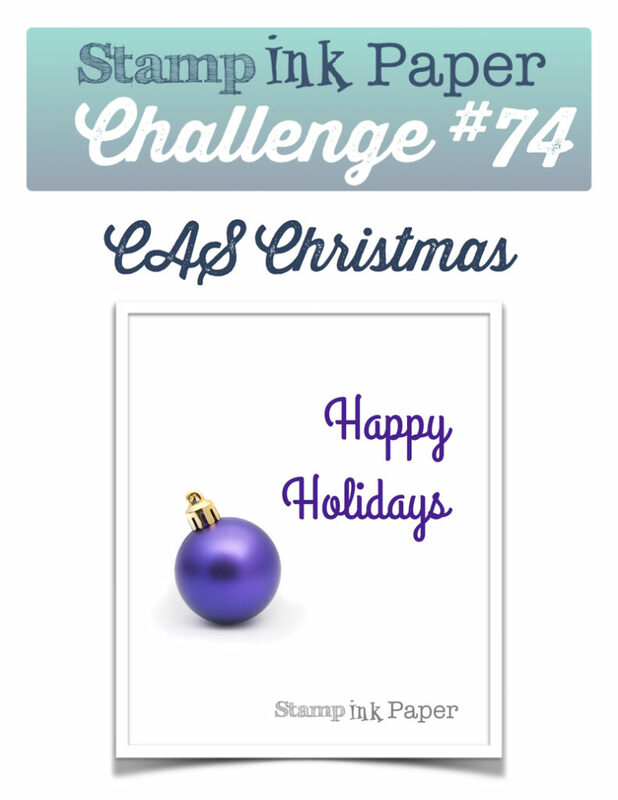 SIP Challenge 74 – CAS Christmas! Home / Blog / SIP Challenge 74 – CAS Christmas! 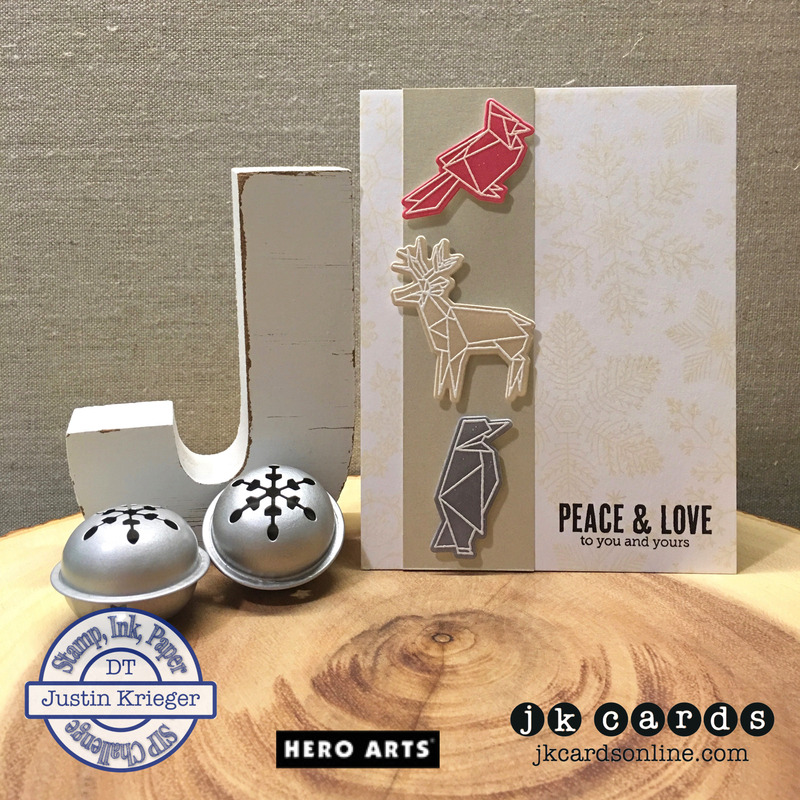 This entry was posted in Blog, Cards, Crafts, Embellishments, Embossing, Hero Arts, Photopolymer, Stamps and tagged Card Making, Crafts, Hero Arts, Holidays, SIP Challenge. Bookmark the permalink. WOW Justin – that origami set is definitely unique. I’m not quite sure what to say about this card……..I’m going to have to study it for a while. LOL I do admit though, that your artistic eye was able to use these stamps beautifully against the snowflake background. Thank you Grace! I actually really like it! I have had it forever and don’t know why I haven’t used it! I think after a little time with it, it will grow on you mike my collage card did me the other day! LOL! Cool, I like your NY themed colored scheme! Very unique!! Love your ceation, still not sure about the origami stamps. OMG, you packso much into your day, I wish I had your stamina. Thanks Linda! I actually kind of like the origami stamps, so different! I guess I need to busy, keeps me happy!